Life is full of challenges. Some of them we can solve on our own, while others require us to seek extra help. Whether it’s a child demonstrating behavioral difficulties, a teen struggling to make friends or a family enduring an arduous divorce, our skilled and compassionate therapists, psychologists, psychiatrists, and nurse practitioners are here to provide the support and tools needed to overcome these obstacles. 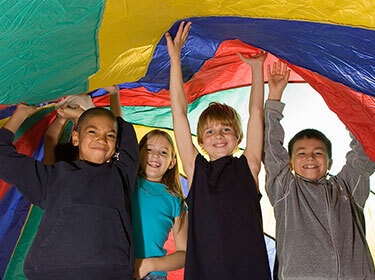 Our team develops an individualized program that coordinates a variety of assessment, treatment, intervention and support services specific to your child’s and teen’s unique needs. If you are interested in JSSA’s mental health services, please contact our Inquiry & Screening Deptartment at 301-816-2633 or email us here.